Merrifield Real Estate is very proud to be supporting this great foundation. We build community through advocacy and project sponsorship. Some of the the people in our community fall between the cracks. Some of our community organisations struggle to get worthwhile projects funded. We are here to build community and to help people. 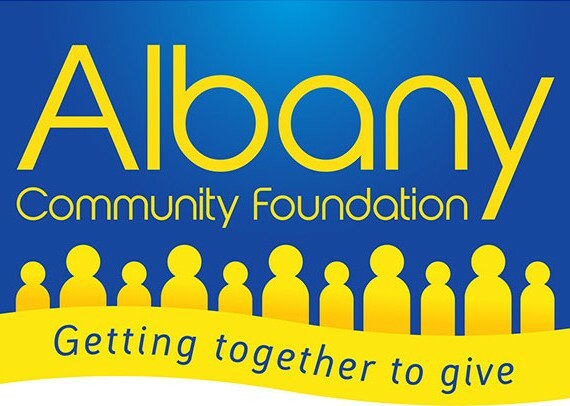 Albany Community Foundation cannot achieve these goals alone. Find out how you can take part.